Cabu! has the only e-learning school software on the market that brings together video, a publishing and classroom literacy tool plus a school community online “hub” in one easy to use package. The Cabu! software has many features that can add real value for your school. Not only can the software be used as an educational tool for teachers, students and parents, the Cabu! 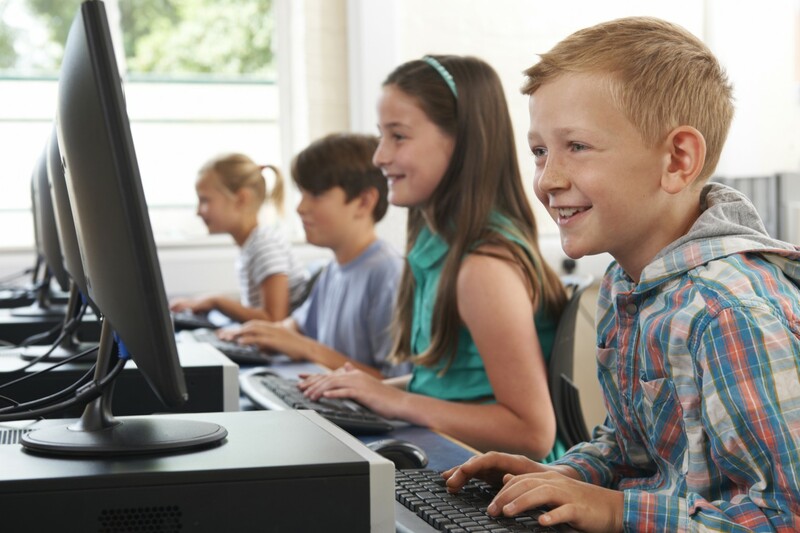 software provides a communication connection for your school between parents, grandparents, students and the school. In addition the software provides your school a fundraising opportunity to earn unlimited passive income. The Cabu! software in no way interferes with your school website nor does it replace it (but if you are looking for a new school website, we can help you there as well). The Cabu! software is simply a URL link from your school’s existing website to our server , which offers a school unlimited data storage at no extra cost as this is covered through a low monthly hosting fee. Keen to have a Free Demonstration of the Software? Fully moderated comments – nothing gets published without the school’s approval. Schools can use the software as a communication platform to connect and engage parents online for regular weekly news, updates, events and students’ work. Students can share and showcase their work in a positive and moderated, secure environment. A great way to add value for parents who cannot always get to see their child perform at school or get to school activities. The perfect solution to showcase your school in a dynamic way to potential new families and the community. It’s another huge milestone for us in creating the reality of our wee school community so thanks for being such a significant contributor to this. Honestly can’t thank you enough – I’m delighted! It was easy to add new pages, add links, up-load PDFs and photos. Feedback from parents has been very positive. They find it easy to navigate the site and access any information they need. We are very excited by the fresh new look and the opportunities that the Online Newspaper allows for parents and students to engage over the students’ learning. This is very motivating for the students and is enriching the classroom programmes. What used to be a chore has actually become quite fun and we now have a site that is interactive, informative and is developing as we all become more confident and proficient. It is giving our children the chance to use student voice, plus an opportunity to find out what is happening around our school. Alongside this, it is also teaching them investigative skills, reporting skills and how to use multi-media processes. The online paper is a really useful and collaborative tool which is fantastic in helping online learning for students anytime. I would recommend CABU to anyone who wants to embrace current learning ways.